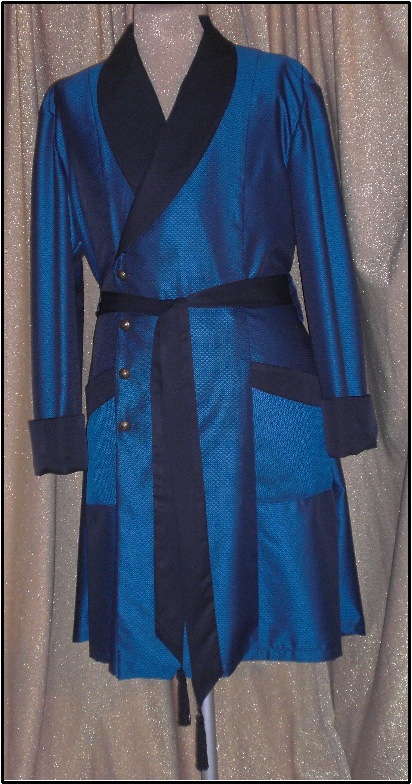 Elegant Women\\\'s Formal Bolero Jackets and Shrugs for weddings and special occasions. 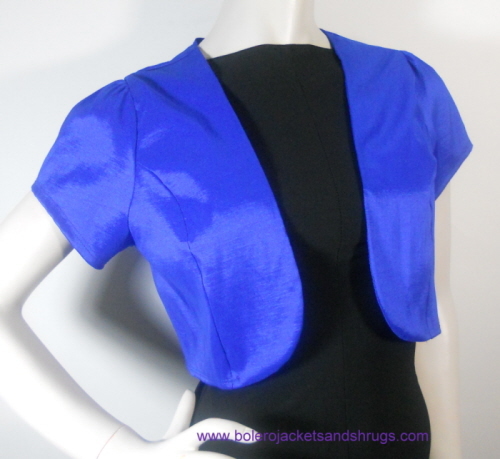 Our Boleros and Shrugs are available in Satin, lace , chiffon, cotton and taffeta. Available in most popular colors, regular and plus sizes. Over 200 styles in stock for immediate shipping. Free shipping within the US. 280 S. State College Blvd. Friar Tux Shop is Southern California’s premier provider of men’s tuxedos, men’s suits and men's formal wear accessories for wedding, prom, college formal, or any black tie affair. 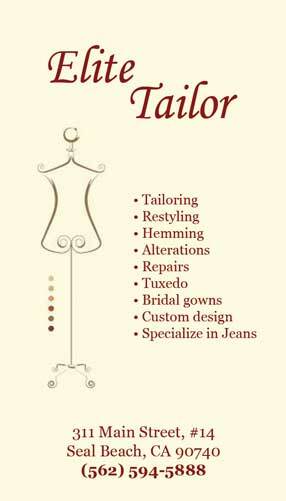 Friar Tux Shop is more than just a wedding tuxedo rental company. We promise you'll look your best for any formal occasion. Whether ordering your Prom tux, cruise attire, a tuxedo for a dinner dance, prom, homecoming, awards ceremony, or quinceañera, Friar Tux Shop / Savvi specialists offer you hundreds of the latest designer styles. www.ellamall.com We offer high quality and inexpensive wedding gown, night gown, bridesmaid dress, flower girl dress, prom dresses, and wedding accessories. Our unique selections such as wedding accessories "facedoll" is hard to find item, which is great idea for wedding favors. Most items on the website is under $100. We are a complete online store offering superb quality men\\\'s suits, mens blazers, party suits, and dress shirts at affordable prices. Suitusa has the latest fashion trends on women\\\'s and mens clothing. 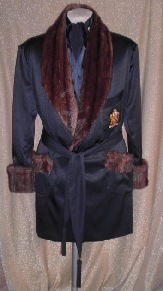 Robes, Smoking Jackets, Dressing Gowns & Pajamas for the Groom on his Honeymoon. Luxury never felt so indulgent. Our His & Hers Leisurewear and Lingerie is created to make Plus Size women feel feminine and while our men's line is styled for the star in all of us. It is our Mission to fill the void between “Will it look good and will it fit” Injecting energy and fun into fashion for men & women who are bigger. Created for those who wish not to be confined, constrained, constricted or zipped in. Styled to assure the utmost in comfort, created, with stretch fabrics, elastic waistbands and drawstrings to Guarantee fit and flexibility while promising class & sophistication. Friar Tux Shop is Southern California’s premier provider of men’s formal wear. 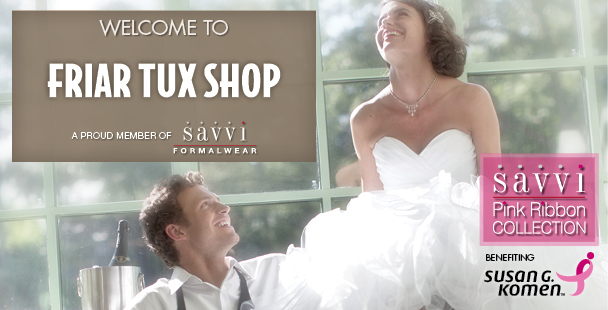 Whether ordering your Prom tux, cruise attire, a tuxedo for a dinner dance, prom, homecoming, awards ceremony, or quinceañera, Friar Tux Shop / Savvi specialists offer you hundreds of the latest designer styles.